You can grab a fun deal on spices at Publix with the $1/2 McCormick coupon! 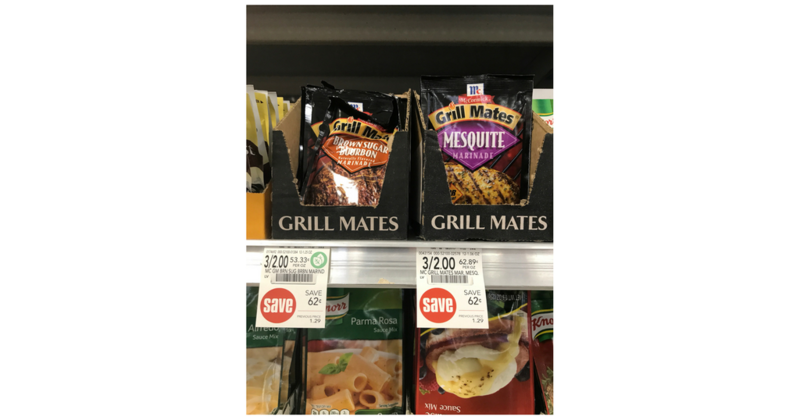 Get (2) McCormick Grill Mates marinade or rub packets for 16¢ each after the sale and printable coupon. Note: This coupon is appearing in limited areas, so hopefully you will see it.